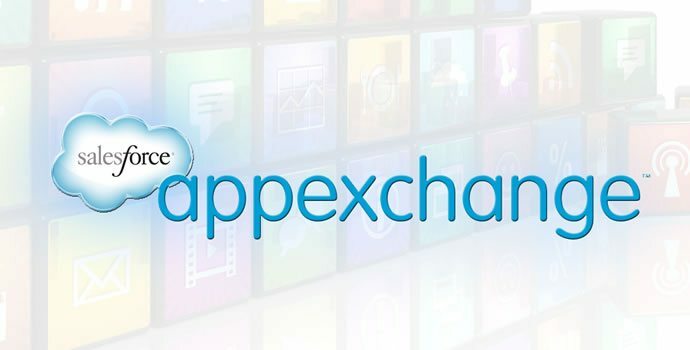 BONITA SPRINGS, FL – Interactyx, the developer of the TOPYX® learning management system (LMS)software, is excited to announce the release of a new application on the Salesforce AppExchange that provides data integration between TOPYX and Salesforce clients. The new application is offered at no cost to clients of TOPYX and can be easily initiated from the Salesforce AppExchange at the TOPYX LMS: Salesforce Integration page. TOPYX LMS is a fully-hosted, learning management system with no user, data or implementation fees. TOPYX clients include global Fortune 100 public companies, midsize private companies, nonprofits organizations, associations, governmental agencies and educational institutions. Clients choose TOPYX because of its outstanding value, ease of use, engaging peer-to-peer learning tools, and dedicated support teams to provide compliance training, external portals, sales training and other online learning management needs. TOPYX provides availability of learning management tools to nearly 20 million users. Salesforce, the Customer Success Platform and world's #1 CRM, empowers companies to connect with their customers in a whole new way. For more information about Salesforce (NYSE:CRM), visit: www.salesforce.com.